students begin to trace the history of our food, and its impact on our lives today. During the fall we celebrate the harvest through exploring the diverse food traditions during the colonial era. 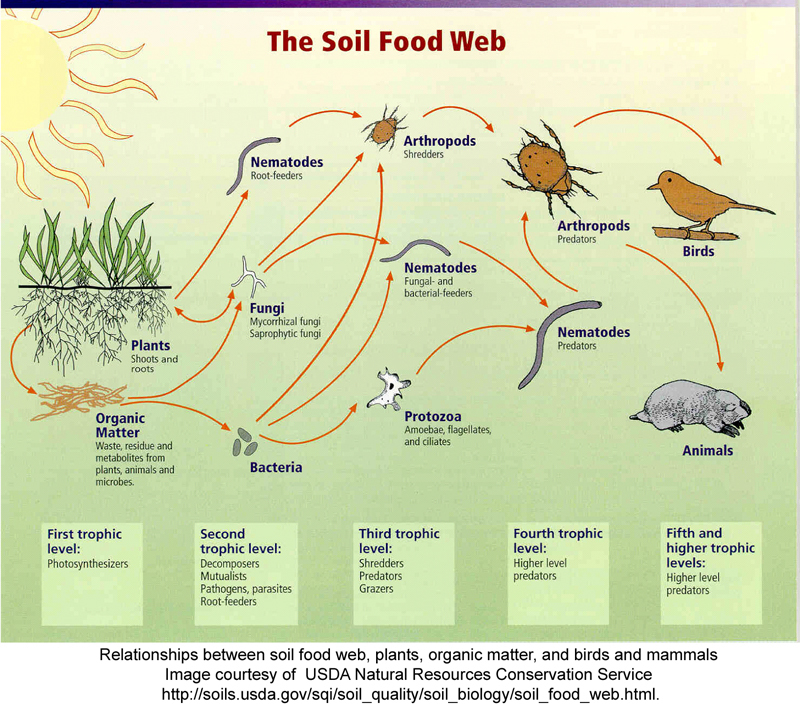 Once we have identified the components of soil, we spend the winter experimenting with soil and studying the characters in the complex soil food web. We return to the stories and tales of our island's food history in the spring as we design our own colonial gardens and plant a three sisters bed. Use simple graphical representations to show that species have unique and diverse life cycles. Describe that all organisms have birth, growth, reproduction and death in common but that there are a variety of ways in which these happen. Provide evidence, including through the analysis of data, that plants and animals have traits inherited from parents and that variation of these traits exist in a group of similar organisms. Define a simple design problem that reflects a need or a want. Include criteria for success and constraints on materials, time, or cost that a potential solution must meet. Generate several possible solutions to a design problem. Compare each solution based on how well each is likely to meet the criteria and constraints of the design problem. Gather information using various informational resources on possible solutions to a design problem. Present different representations of a design solution. Explain the diversity of Native Peoples, present and past, in Massachusetts and the New England region. Engage effectively in a range of collaborative discussions with diverse partners on grade 3 topics and texts, building on others’ ideas and expressing their own clearly.